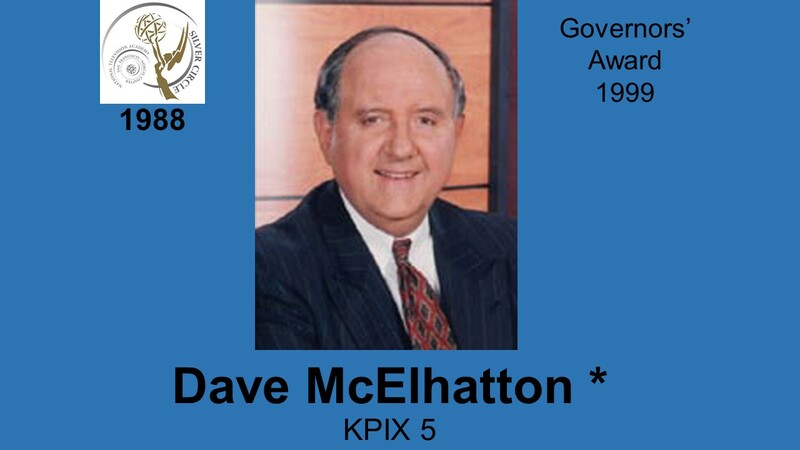 DAVE McELHATTON, KPIX, was born in Oakland! He started his broadcasting career in 1951 at KCBS Radio where he became a legend over the next 25 years, as host of Music ‘Til Dawn, Masters of Melody, Viewpoint, and McElhatton in the Morning. 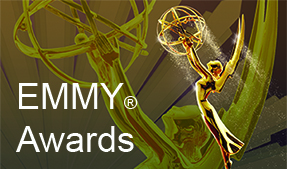 In 1977 he moved to KPIX as anchor of Eyewitness News. He has served on the Board of the San Francisco Lung Association, and has taught broadcasting at SF State for many years. He is also a pilot.